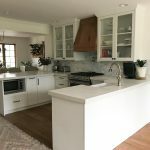 IKD designed a modern farmhouse kitchen for Sharon and Steve’s brand-new home. We always have fun designing IKEA kitchens in new home builds. Sharon describes herself as an “IKEA freak” and if you look closely in the photos you can see other IKEA touches, such as the pillows on the sofa and the INGOLF bar stools. Because they were starting with a blank slate, Sharon and Steve gave IKD full rein over the design. 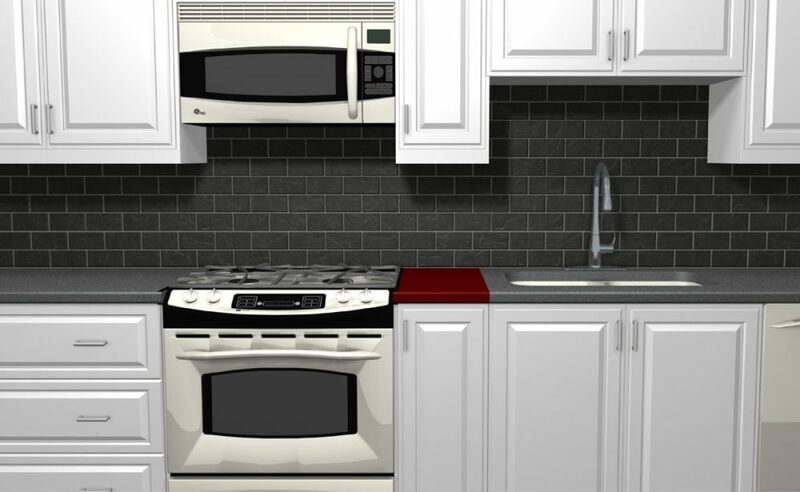 They loved the first kitchen design draft we came up with and made no changes – a first in IKD history! 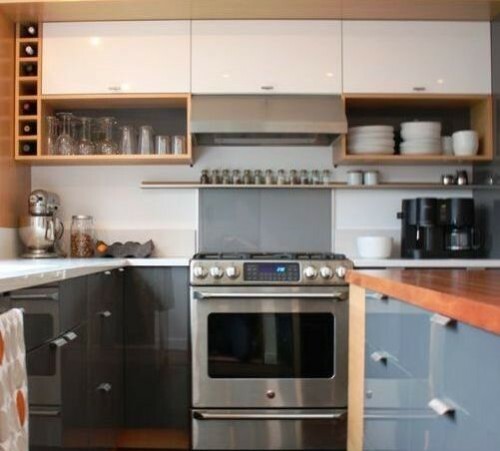 A flexible way to furnish your kitchen! Yes, that’s right! Furniture in your kitchen! Every other room in your house is furnished…why not the one that truly matters?After all, your kitchen is where all the magic happens. Coffee is brewed, informal chats, Sunday cooking …Tell me, is this not magic? At IKD we love kitchen to try out new design ideas and if it means furnishing your kitchen without traditional cabinets…then so be it!